We recommend use of BCC Noise Map 2 instead of the older BCC Noise Map. The newer BCC Noise Map 2 offers a more sophisticated noise map generator along with many more presets. 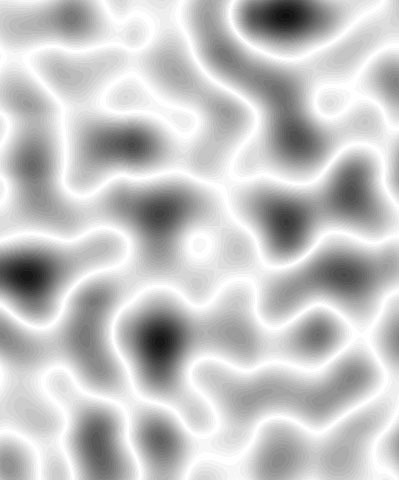 Noise Map is a procedural noise generator that produces a continuously ﬂowing gradient which can be used to provide organic input to other ﬁlters. Because the noise is continuous, there is never a seam. Note: You can use Noise Map as a map in any ﬁlter that allows you to use luma information in a map layer. 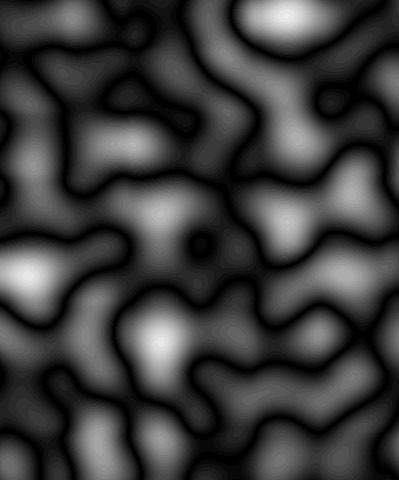 For example, you can apply the Noise Map ﬁlter to the clip to use as a map layer in any of the Displacement ﬁlters to create continuously ﬂowing displacement effects (such as heat or water effects).The example below shows a heat effect created by applying Noise Map to the map layer used by the Displacement Map ﬁlter. Flow Direction sets the direction of motion of the noise pattern. 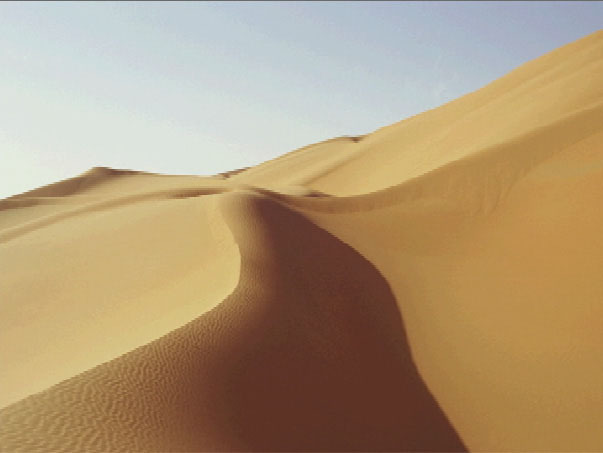 Flow Speed controls the speed of motion of the noise pattern as it auto-animates. 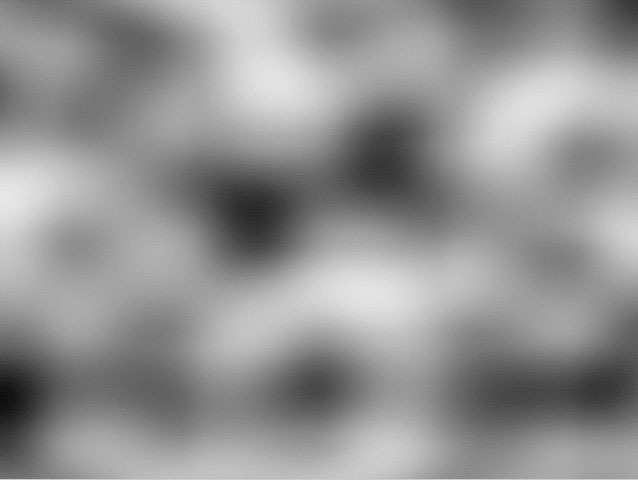 The Noise Type menu sets the general appearance of the noise pattern. The three different Noise Types, Smooth, Bubbly and Stringy, include some inherent shape and size differences. You can compensate for these differences by adjusting the Scale, Morph Rate, and Turbulence settings slightly when changing Noise Types. Scale X and Scale Y determine the horizontal and vertical scale of the noise pattern. Choose Lock to Scale X checkbox to lock the Scale Y value to the Scale X value, or deselect this option to adjust each parameter independently. Morph Rate determines the rate at which the noise pattern surges and rotates inward as the ﬁlter auto-animates. 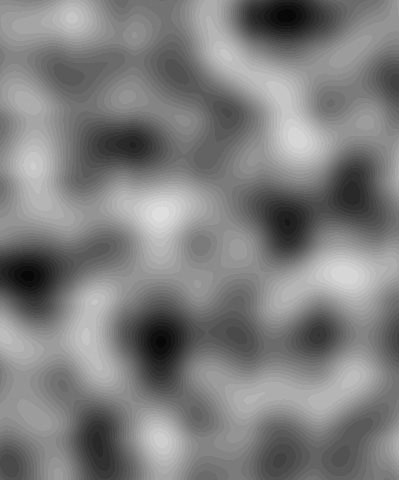 Turbulence Level controls the texture of the noise map. Increasing Turbulence Level creates a rougher noise pattern and increases rendering and preview time proportionately.